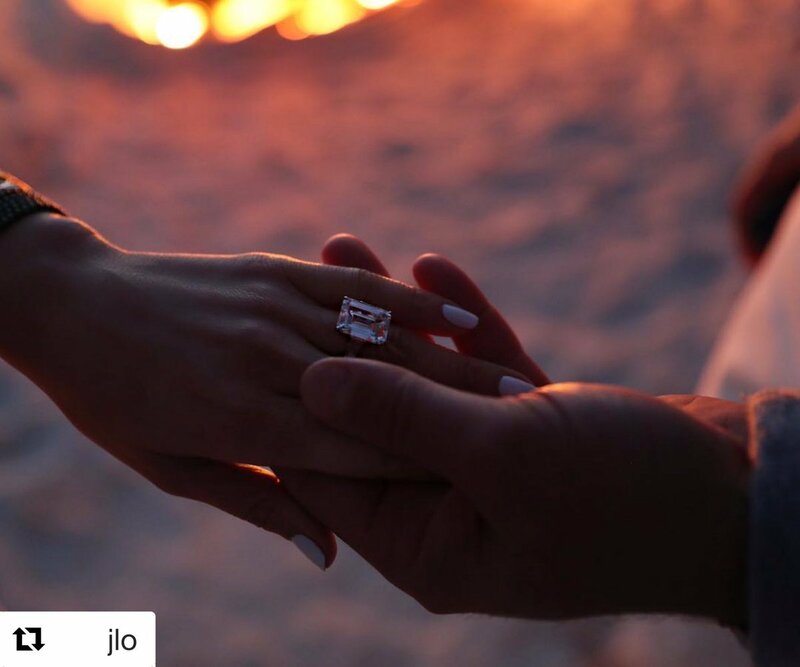 Former New York Yankees slugger Alex Rodriguez is engaged to the pop star, actress and producer Jennifer Lopez, they announced on social media on Saturday, sharing a photo of her ring. 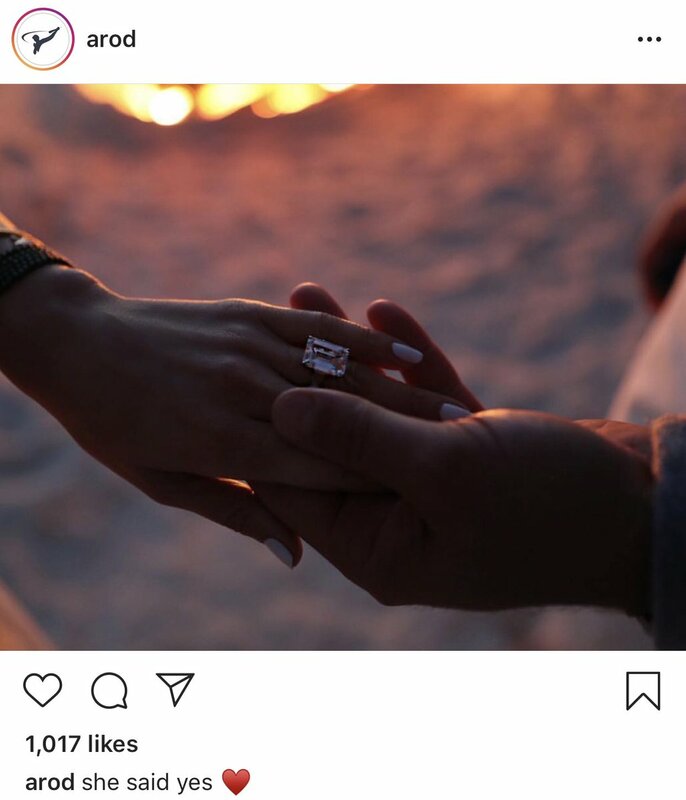 “She said yes,” Rodriguez, known as A-Rod, said on Twitter. 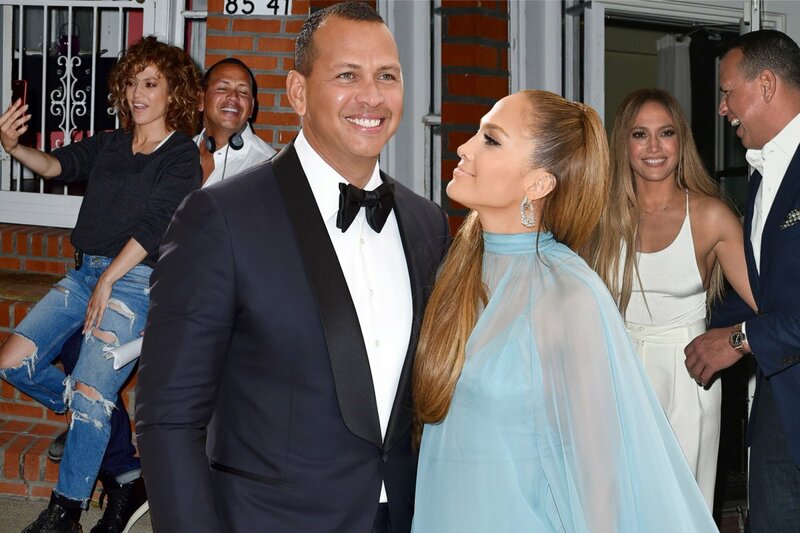 Lopez, or J-Lo, shared the same photograph along with multiple heart symbols. Lopez has been married three times.